HomeBlogGeneralSoftwareSoftware Licensing: Why your employees shouldn’t be sharing Username & Passwords? Software Licensing: Why your employees shouldn’t be sharing Username & Passwords? With the technology constantly blooming, it has turned out to be a boon for the entrepreneurs, with it leading to better productivity, increased mobility, and ROI. 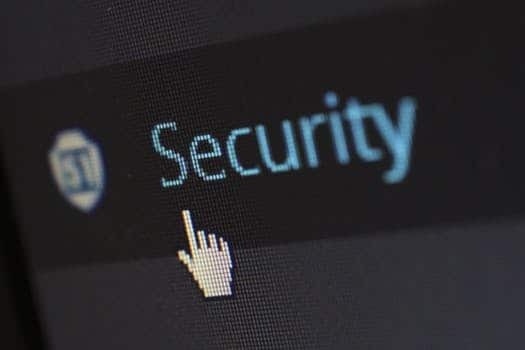 But regardless of how useful modern innovations, like cloud computing, smart devices, tablet PCs are to the small businesses, they still present increasing security concerns. Today, we will be discussing software licensing and how it is vital to manage it well, to deal with the rising security issues. For instance, very recently you hired a new employee for your IT company, so now you get them a new system, find a spare desk; however, as it comes to software licensing, often most businesses end up making their new employee share same username and password, thus ultimately compromising with Software Licensing. THIS PROVES TO BE LETHAL!!! So just imagine that due to some issues or unsatisfactory performance, things don’t work out with the employee and you require letting him/her go and move on. But what if this disgruntled employee doesn’t take things in his/her stride and takes a deadly step, like, s/he opts to delete all the data before leaving the job for good. Now not only you end up losing crucial data, but there could also be penalties for software licensing violations, putting your business at risk, which can be again severe. All in all, you are bound to suffer the loss. So, what is the most probable solution to this lethal issue? We agree that most software allows the firm to share licenses within the firm, however, that doesn’t mean you should be doing it, keeping in mind the suffering it is certain to cause (just as discussed above). Even though it may appear as a no-brainer, but quite often cyber-attacks succeed just because of weak password protocols. Hence, to maintain the security of data and not violate software licensing terms, it is vital that access to all equipment, wireless networks & sensitive data is guarded with unique usernames & passwords that are keyed to specific individuals. With everyone having unique username & passwords, there can’t be any security hassle during to licensing issues. Besides, as each individual in the business sets a password, ensure that it must contain symbols, letters, numbers and are not based on the commonplace words, easy-to-guess data, standard dictionary terms, etc. Furthermore, each user must a unique password, wherever it appears, like on a device or network. Even if the business has a master document that contains all user passcode, must ensure that it is encrypted with its own passcode & store it in a secure place. For more information on how to protect your CRM data, feel free to Get in Touch.